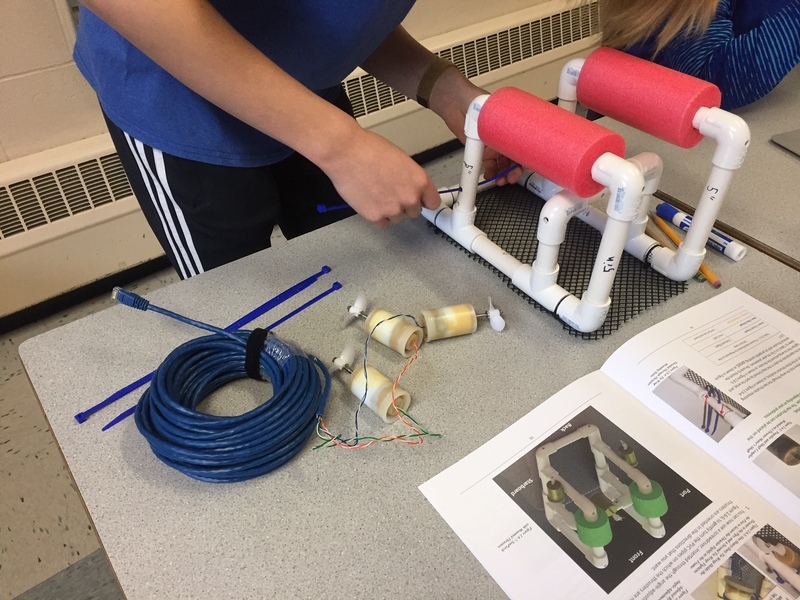 The first group of students who have been working to assemble the SeaPerch ROV will have their "sea trial" soon! To add to the excitement, this trial will take place in a sink in one of our maintenance rooms! This group has learned a lot during their time together. 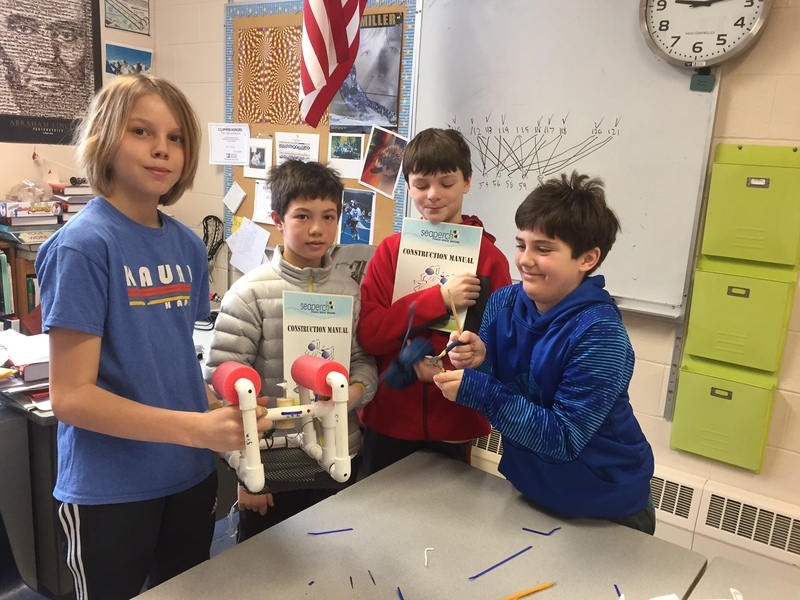 They've collaborated as a team, learned how to read directions, reread directions, studied basic electricity concepts, mastered soldering techniques, and re-read directions (again!). Our thanks to the Yarmouth Education Foundation for providing this exciting learning opportunities for our students!